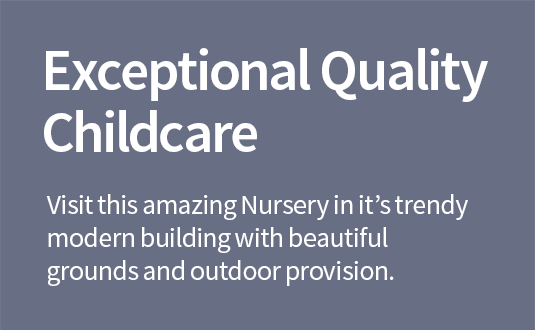 Applegarth Day Nursery is a stunning, modern, bright day care setting for children from 6 weeks right through to 14 years of age. We are open from 7.15am – 6.15pm for 51 weeks of the year (Closed between Christmas and New Year). 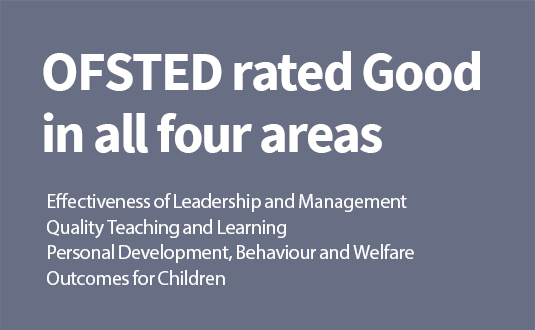 To raise confidence and profile of those who work with children through being hands on, sharing best practice and providing a high quality childcare provision, through a safe and stimulating learning environment with professional friendly staff.